Railway traffic between Kazakhstan and China saw a major rise in 2018. Especially eastbound traffic increased significantly, with more than 50 per cent. 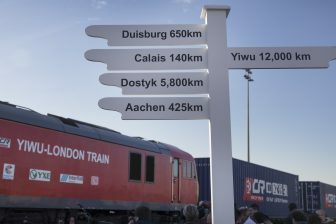 This is a positive milestone for Eurasian railway traffic, which has seen the majority of traffic in westward direction. 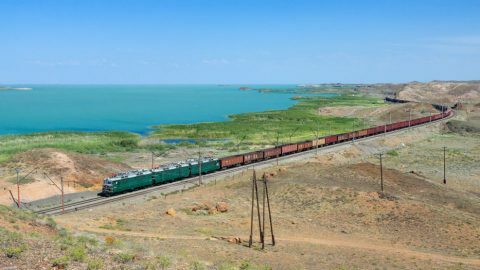 According to national railway company Kazakh Temir Zholly (KTZ), the rail freight volumes between Kazakhstan and China amounted to 13,979 tonnes last year, which indicated an increase by 38 per cent compared to 2017. Some 8,500 tonnes of cargo were transported from Kazakhstan to China, which is 54 per cent more than in 2017. Kazakh and Chinese railway administrations have projected traffic volumes of more than 15,700 tonnes of cargo in 2019. They also made arrangements for the transport of grain and oil between the countries. Grain cargo will be moved in big bags and specialised wagon trucks with rearrangement wheelsets. The route leads through both the Alashankou and Khorgos border crossings, KZT reported. Vegetable oil will be moved in tank cars of up to 500,000 tonnes, from Kazakhstan and Russia to China through the Alashankou-Dostyk border crossing. The carriages will be rearranged at the Dostyk station, the railway company said. Starting from this month, the countries will also see the rail transport of gas pipes. The general rail freight volumes in the central Asian country grew with 11 million tonnes to 283 million tonnes in 2018, reported Kazakh Temir Zholly. Six per cent of the total transport volumes was on transit; this adds up to 17 million tonnes of cargo, 10 per cent more than a year earlier. KZT transported fifty per cent of the total cargo. 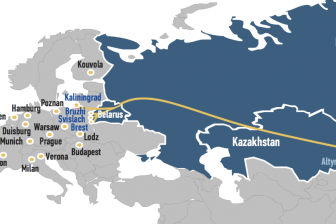 Kazakhstan counts more than 20 thousand kilometres of railway track. Last year, more than thousand kilometres of track was upgraded. As a result of these works the strength and quality of the railway is increasing, the railway company pointed out. 381 kmh per hour for freight trains in Kazakhstan? Their maximal line speed is 160 and there are barely any railway segments where this speed can be sustained. There is nothing even close to 381 kmh. This is plain nonsense – facts that have not even been checked. Same story about the mythical “585 kmh” for passenger trains. p.s. 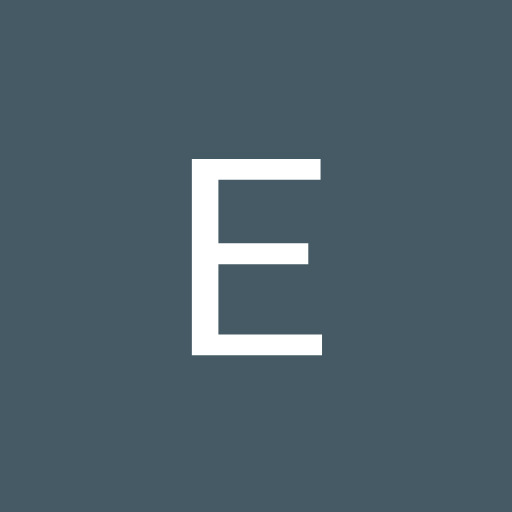 Kazakhstan Temir Zholy is the correct company name, and it is abbreviated as “KTZ”, not KZT.